It’s been a couple weeks since returning from my trip to Brazil, training cell pastors and leaders at two conferences. Yesterday, I shared the first of some of my discoveries from my trip: Community Is a Way of Life in Brazil, and because of that cells fit into that culture. 2. Community Is Not All It Should Be. I’ll tell the truth. 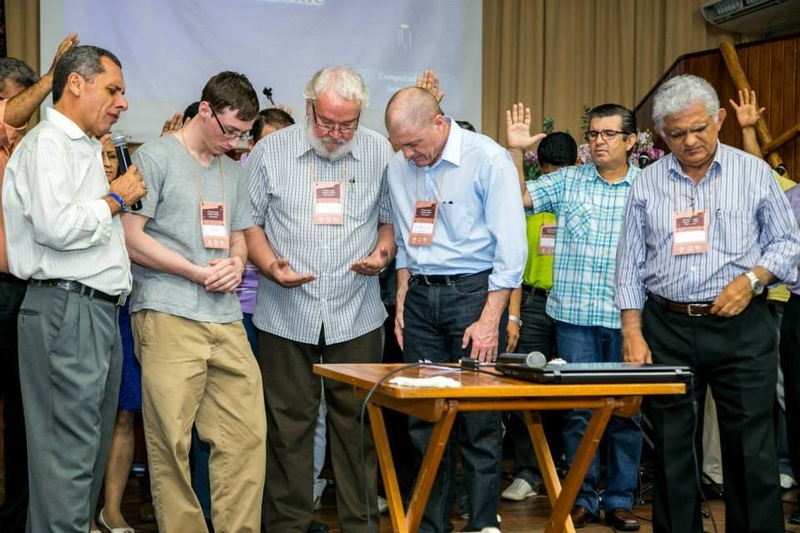 When I was asked to speak to the pastors and leaders in Brazil, I wondered what I had to teach them. I’ve heard so much about the strength of the church and the cells in Brazil. I was told they are the “cell-group Mecca.” One widely known cell-church leader told me the Brazilian Christians “are far ahead of us in experiencing the supernatural presence and power in their cells than US churches experience.” Another cell-church leader told me about a church in Brazil with 10,000 cells. It’s easy to idealize (even idolize) the churches in other countries. We read about the great things God is doing there, the growth of the churches through groups, the spiritual vitality of the people. But we don’t always hear about the weaknesses. Afterall, they had asked me to come and speak specifically about leader burnout and the vital signs of healthy groups. While in Manaus, in the northern part of the country, the pastor of the church where the conference was held told me about some of the struggles many of their cells had. These sounded very familiar to me. While the Brazilian people naturally share life together, they still seem afraid to share deeply about their inner lives. Like so many people I know, they tend to hide from one another, a situation that’s been around since Adam and Eve after the Fall (Genesis 3:8). This hiding results, of course, in abandoning the New Testament admonition of confessing our sins to one another and praying for one another so that we may be healed (James 5:16). I could tell, even through our language barrier, that this pastor yearned to see his people be able to break free from their sin through authenticity, confession, and prayer. Oh, for more pastors who have this level of compassion for their people! I spoke in my second session about the idea that a healthy group is a Christ-centered community. Even in my remarks, I mentioned that much of this was probably review for them, but after the end of the session in both cities where I spoke, many people thanked me for sharing this vital principle. 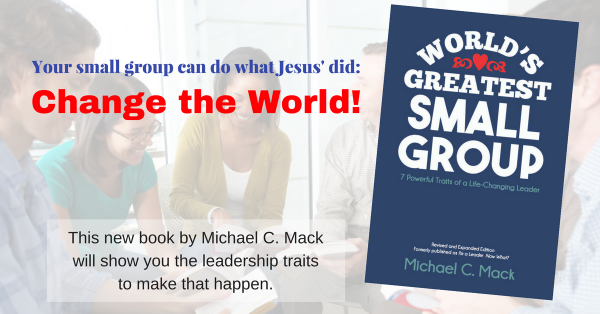 Like so many groups, many of them had let other priorities rather than Christ take first place in their groups. Satan is tricky. He gets groups focused on otherwise good things that take our attention off of Christ, and the result is we don’t experience his presence and power or carry out his purposes as we should. I sensed the Holy Spirit leading me, over and over, to speak truthfully and personally about the vitality of leaders’ spiritual lives, taking time, regardless of how busy they are, to spend time with God, to get away from the crowds and their groups and to spend time in solitude with the Father. In Aguas de Lindoia, I felt led to share my own story of allowing my ministry to come before my relationship with God and my relationship with my wife, and the terrible toll that took. Many pastors hugged me afterward, some with tears in their eyes and very firm holds on my shoulders, thanking me for sharing. It’s so easy for us as leaders to confuse our priorities–to allow our passion for God to become a consuming zeal for ministry that then takes over our lives. Our call as leaders is to delight ourselves in the Lord, not in our ministry. God overflows through leaders who delight in him. He gives them the desires of their hearts. Read the rest of the posts in this series HERE.